EDIT: This has now been confirmed by the group. 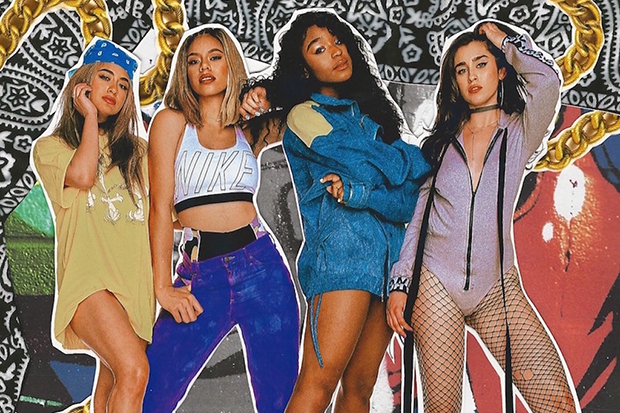 Fifth Harmony’s third album is reportedly self-titled. 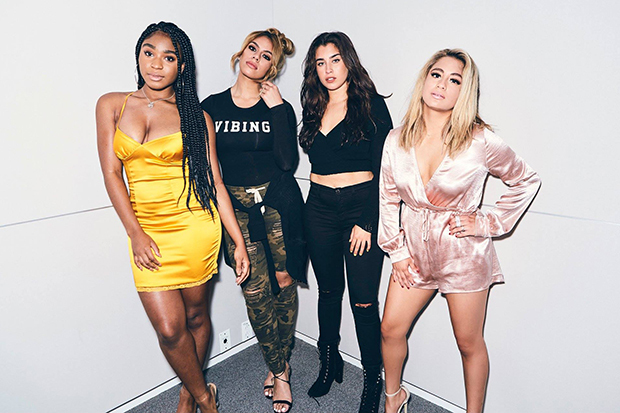 According to audience members of The Tonight Show Starring Jimmy Fallon, the girl group revealed the title (and its August 25 release date) during a taping that is scheduled to air tonight. 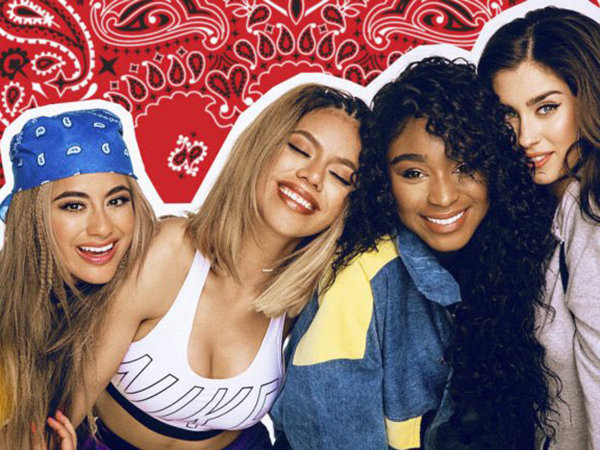 Given the upheaval and drama that followed Camila Cabello’s departure, and the group’s new commitment to owning their brand and writing songs, it makes sense that they would go with something simple and powerful. After all, this album is a rebirth. 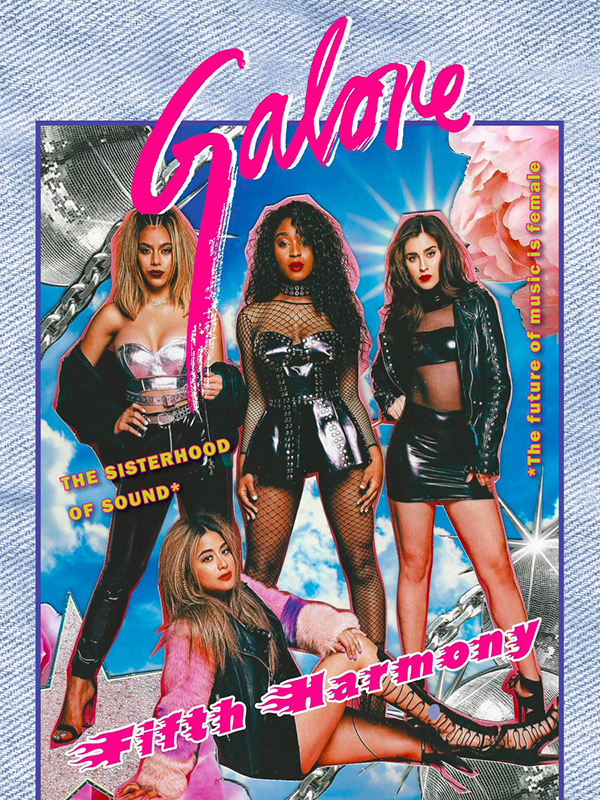 According to the girl group’s recent Billboard cover story, they wrote more than half the songs on their new LP. Other contributors include Monsters & Strangerz, Harmony Samuels, Sebastian Kole, Dreamlab, Poo Bear and Skrillex. 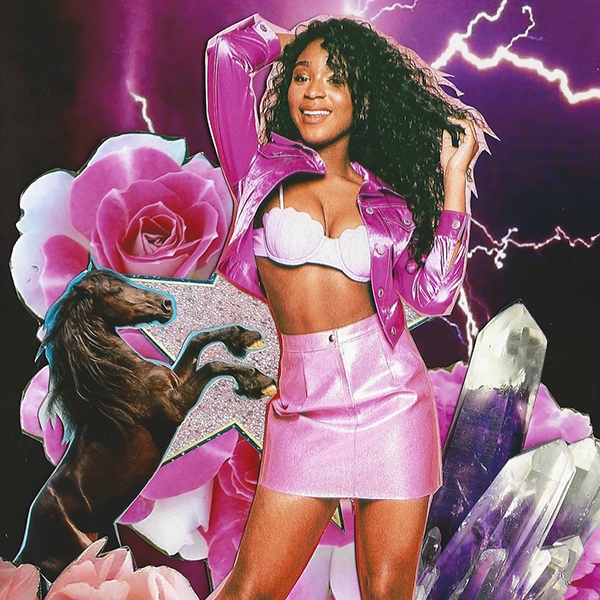 It will be interesting to see if 5H’s Fallon appearance is the first in a wave of performances to kickstart lead single “Down,” which is yet to crack the top 40. Otherwise, they would be forgiven for simply moving on to single number two. I guess we’ll know more tonight. Do you love the title? Let us know below, or by hitting us up on Facebook and Twitter!